NOAHH | Network Oriented Architecture is a multidisciplinary architecture firm that’s driven by the ambition to meet the challenges of a constantly changing society. Our network-based approach acts as a springboard for social interaction in public spaces through architecture and urbanism – stimulating people to meet and connect. We are fascinated by the interaction between buildings and the environment. 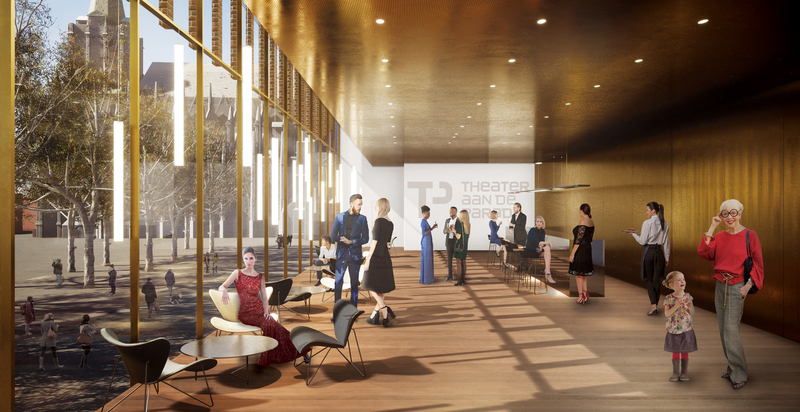 We aspire to design innovative buildings that are user-friendly 24-7 and that gradually transform into a canvas for interpretation, rather than a defined place that’s set in time. 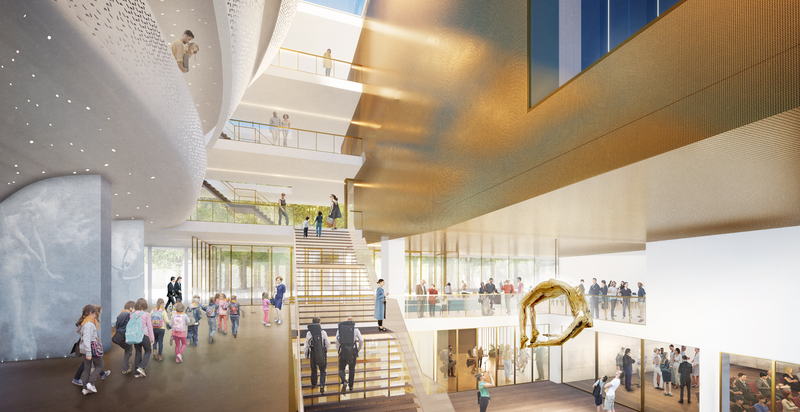 We specialize in complex projects with a social agenda, such as cultural, educational and public buildings. 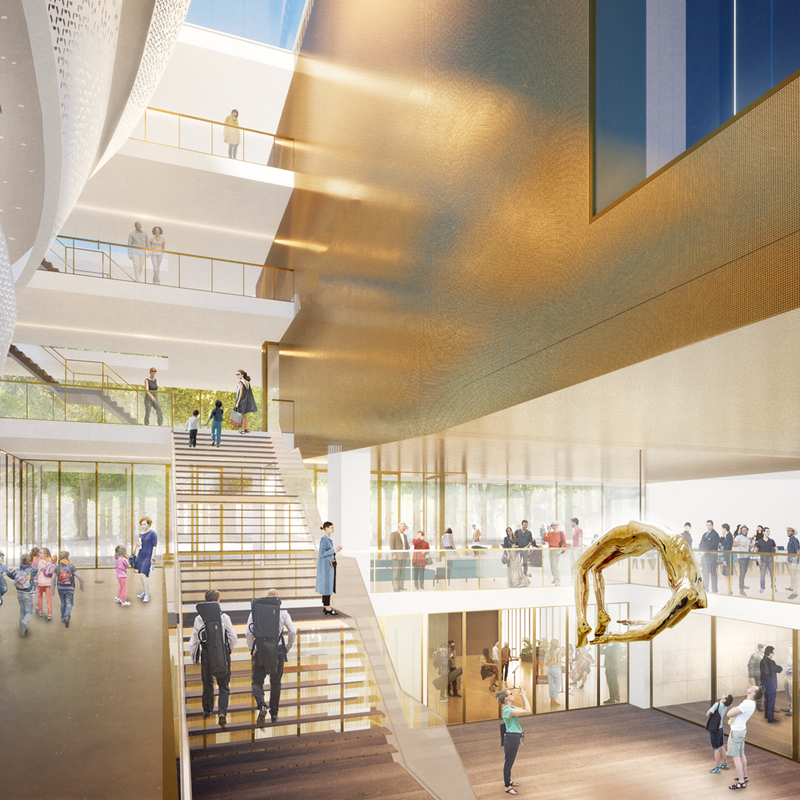 The Education and Culture Cluster (OCC) in The Hague, the new Theater aan de Parade in 's Hertogenbosch, as well as the contemporary music venue TivoliVredenburg in Utrecht and the MFC Doelum in Renkum are great examples of our work: innovative cultural buildings that have a significant impact on the city and its residents. We are delighted to announce the appointment of the new associate partner Loes Thijssen, in order to accommodate the need for specific expertise in the field of knowledge exchange, and to insure enduring creative quality within the growing practice of NOAHH. 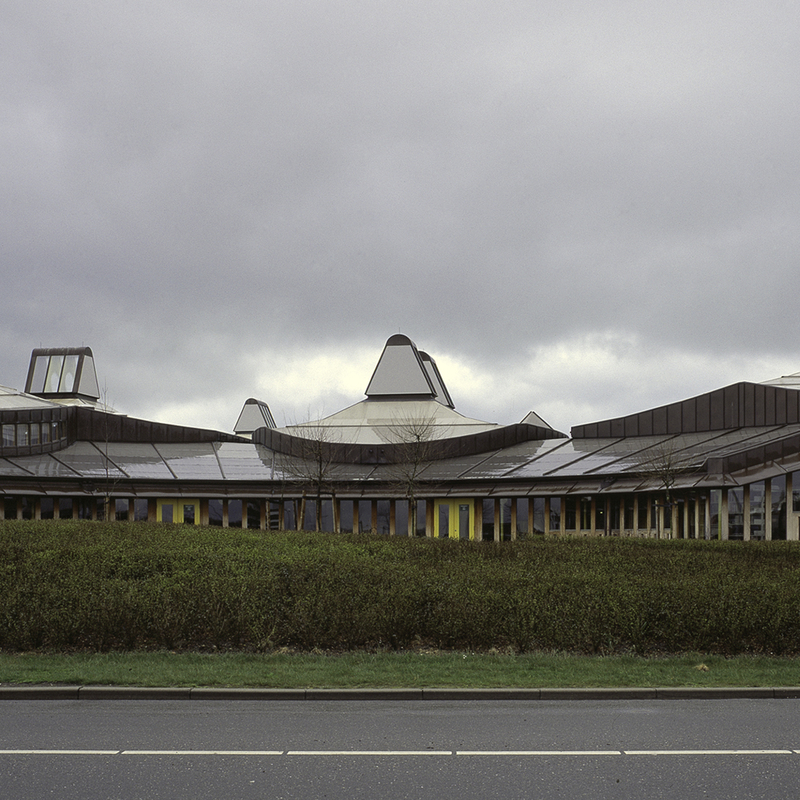 NOAHH | Network Oriented Architecture has been selected, in collaboration with DGMR, RAVENKOP, Bremen Bouwadvies and CULD, to design the transformation-renovation of two ESA buildings located in the European Space Research and Technology Center in Noordwijk. 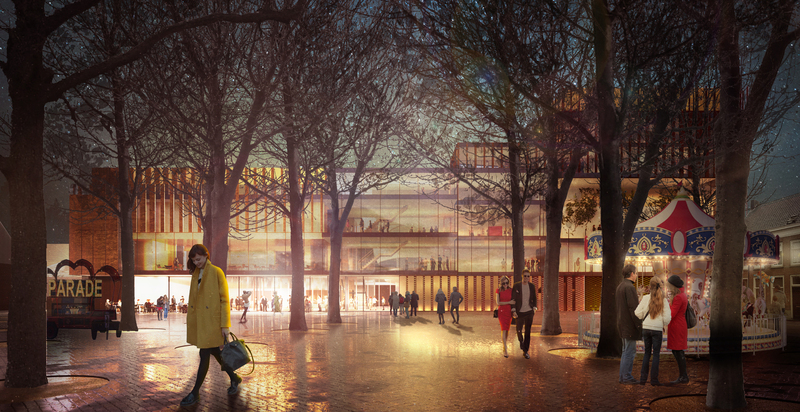 NOAHH has been chosen to design the Theater aan de Parade in ‘s-Hertogenbosch. 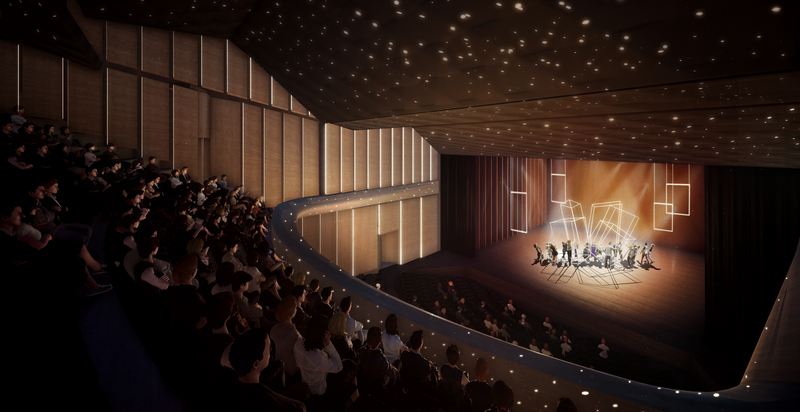 The new theatre will be a place where people will be able to form a connection with one another and will bring together three unique halls under one roof.